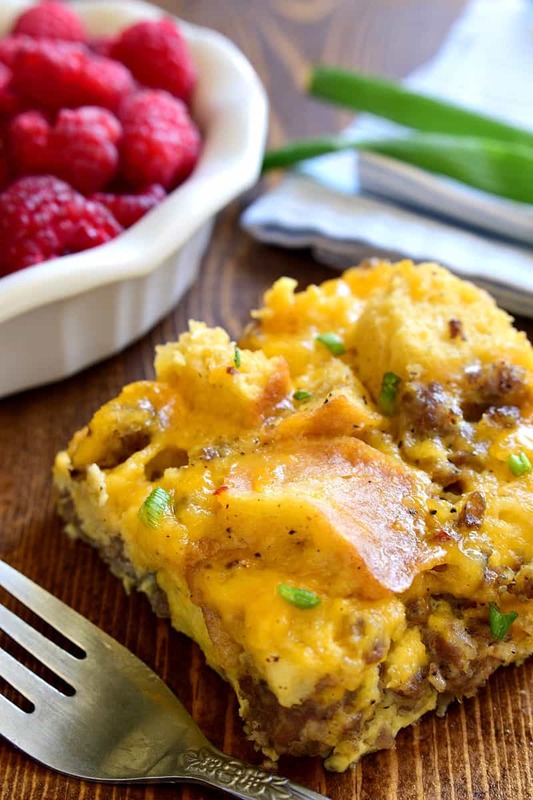 This Overnight Sausage Egg Casserole is a delicious addition to any breakfast! 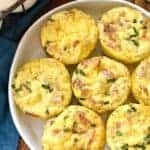 Perfect for holidays or special occasions, this easy egg casserole can be prepped in advance and popped in the oven the next morning. Your family will love the simple, delicious flavors of this classic egg casserole, guaranteed to become a favorite! I have to say….I am SO ready for spring! Especially because I thought it was here! Just a few weeks back, it was warm and sunny and gorgeous, and for a brief moment we all ventured outdoors and remembered what it was like to be normal human beings. And then….we had a massive snow storm and realized we were wrong. And even though I can *sometimes* hear birds chirping outside, winter is still hanging on….at least for now. But the end is near, and that couldn’t make me more excited. I’m so ready for sunshine and flowers and the ability to leave my house without instantly regretting it. Ha! And not only that, but I’m actually craving cookouts and family walks and trips to the park….because, well, it’s time! But first, Easter. One of my very favorite holidays! And not just because it means spring is here. I love Easter because it’s all about togetherness…and because it’s the first big holiday after Christmas. 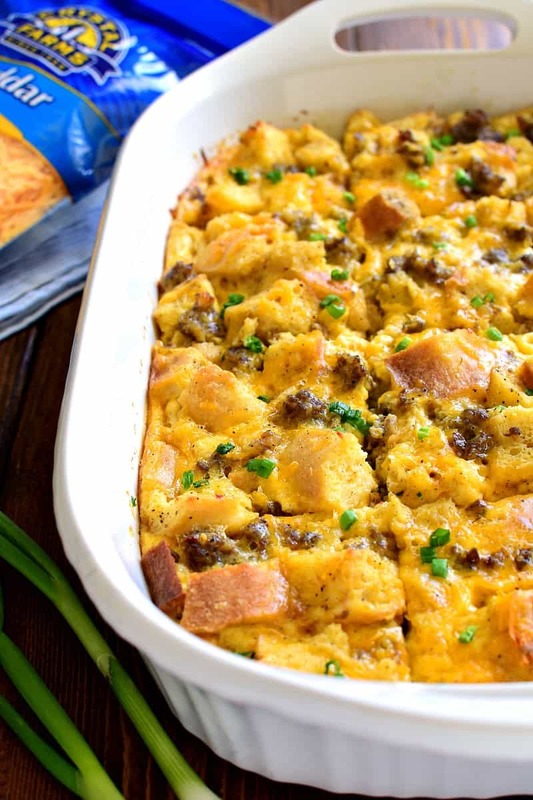 I love getting together with family and seeing the kids in their Easter outfits and sharing a delicious meal…and this Overnight Sausage Egg Casserole is an Easter staple! I grew up on Sausage Egg Casserole, so of course, I love it that much more. But I guarantee your family will love it just as much. Because who doesn’t love eggs + bread + breakfast sausage + cheddar cheese? It’s a classic combo….and when it all comes together in this overnight egg casserole, you really can’t go wrong! Overnight Sausage Egg Casserole – A cheesy good meal! Especially when you use Crystal Farms® Cheddar Cheese. 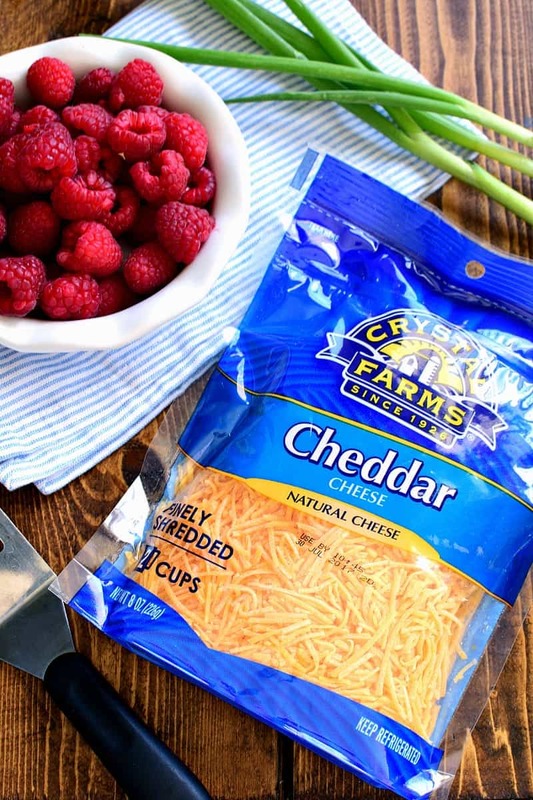 Crystal Farms® brand is one of the largest cheese brands in the country, and it’s one of my absolute favorites. Not only is it locally produced in Lake Mills, Wisconsin, but it’s lactose tolerant, gluten free, and made with few preservatives. And…it tastes delicious! 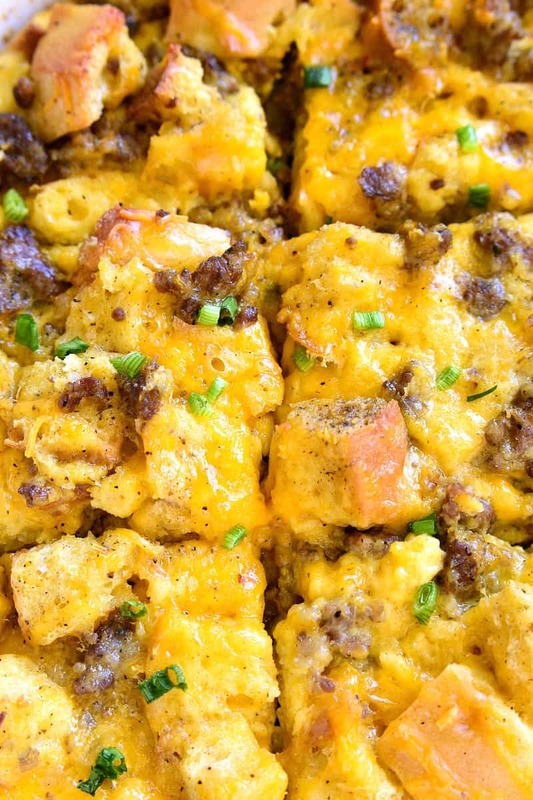 In fact, it’s half the deliciousness of this Overnight Sausage Egg Casserole. 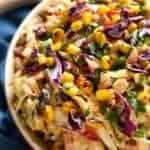 Try it for yourself and I guarantee this casserole will quickly become your family’s favorite, too! (and psst…it’s not just for Easter!) AND….today is your lucky day, because Crystal Farms® is giving you the chance to win two great prizes. Just follow the instructions below to enter! To learn more about Crystal Farms®, visit them on Facebook, Pinterest, Instagram, and Twitter! 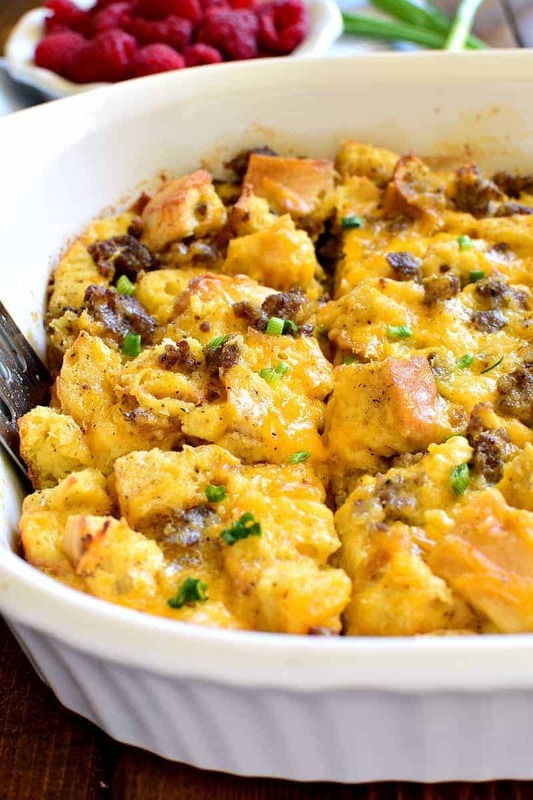 This Overnight Sausage Egg Casserole is a delicious addition to any breakfast! Perfect for holidays or special occasions, this easy egg casserole can be prepped in advance and popped in the oven the next morning. 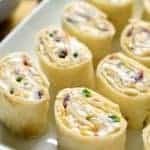 Your family will love the simple, delicious flavors of this classic egg casserole....guaranteed to become a favorite! 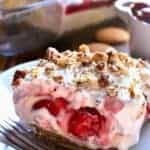 Pour into a greased 9x13 inch baking pan. Uncover and bake at 350 degrees for 60 minutes or until center is set. I love cheesy breakfast burritos!!! 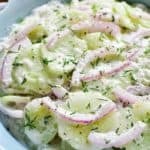 my father-in-law makes a casserole almost exactly like this, and it’s definitely a favorite! 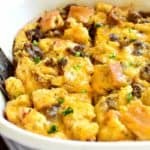 I’ve always wanted to try one of these overnight breakfast casseroles and this one looks perfect for our family. Thanks! 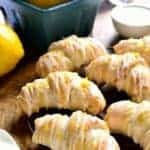 I just love that I can whip this up the night before, and pop it in the next morning! 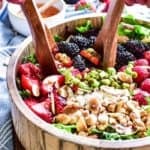 Could you add potatoes, like home fries into this? 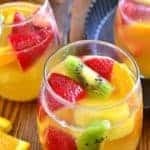 Either way this looks yummy! 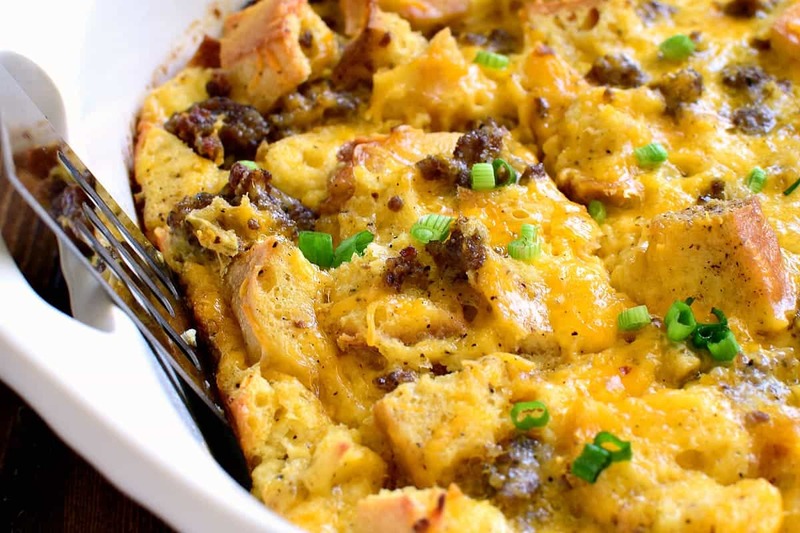 What an amazing breakfast casserole! I can’t wait to try it!! 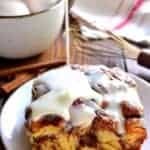 This is my favorite breakfast! I just gotta be careful to not use too much bread or I don’t care for it as much. Perfect for so many things! 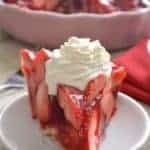 This will be on my weekend menu soon! I love a cheesy veggie frittata for breakfast! I love that I can wake up and have breakfast ready to go! Cheese grits is one of my favorite side dishes for brunch. I’m a big fan of hash brown casserole.